I love to make electronic dance music and have been doing so since 2010 I’m also currently studying Sound Production at RMIT. 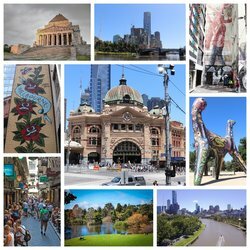 This is my new original song called Melbourne. What i wanted to do is create a song that would encapsulate my unique original style as an artist from Melbourne.